← Gasp! My $2,500,000 is gone! 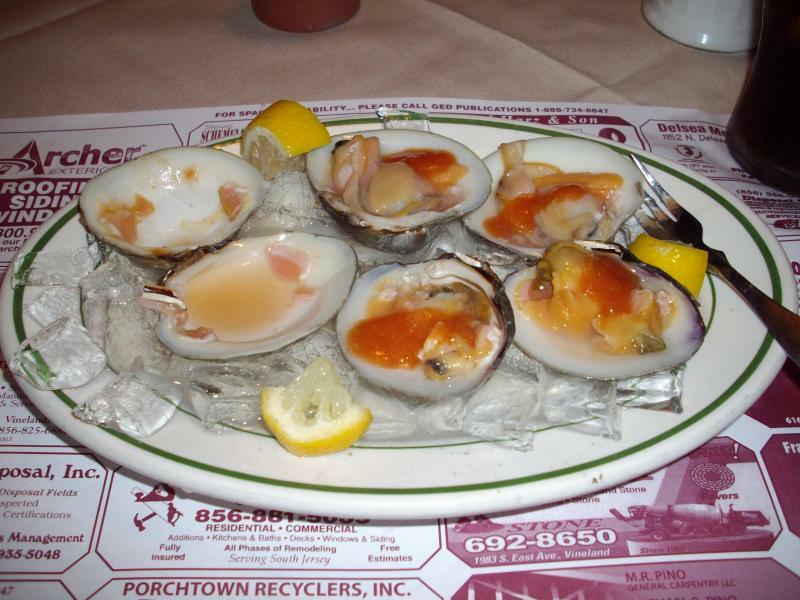 In October of 2009, while feasting on clams at Cap’n Cat’s Clam Bar and Tavern in Westville, NJ, *Urp! Excuse me! *, I got my first phone call ever from my grandson. He was in trouble, oh so much trouble. Car accident. Thank Mogg, he wasn’t hurt badly. And I knew what was coming next: would I be able to wire him $3,000 via Western Union to help him with expenses? Well, I shut this drone down in a hurry – although I was surprised that he called back right after I had told him to shove his scam where the sun don’t shine. He probably wanted to return the favor, but I didn’t bother to answer. How this scam works is beyond me. They call elderly people, and open the call with “Hello, Grandpa”? (or Grandma). They never identify themselves by name. If the person responds, “Is this (Tommy)”? they immediately say yes, and they have a name to work with. They’re invariably in trouble. Sometimes overseas. Accident, arrested, what have you. Just need a loan to help them get fixed, bailed out, pay doctor bills, etc. Just wire the funds via Western Union. This guy didn’t sound Nigerian. He was definitely North American. How he got my cell number is beyond me, because I’m not listed anywhere. And at the time I only had two grandchildren, both girls, aged 3 and 6, although now I do have a beautiful grandson, but he’s still under a year old. To all within the sound of my voice: If anyone wants money via Western Union or bank transfer, hang up. If you think a relative may truly be in trouble, verify who you’re talking to with some questions that only the relative in question could answer. Better yet, get a number where you can call them back and then verify the matter with another relative. If a kid’s in jail, a night in the pokey never hurt anyone… it will give you time to check the facts first. Edit: Here’s a complete rundown of how the scam works, from the Michigan Attorney General. This entry was posted in Fraud and tagged The Grandpa Scam. Bookmark the permalink. “Which one?” she asked, because she still has quite a few wits about her. She also has four grandsons. “The oldest. Your favorite one,” the scuzzbucket answered. She didn’t fall for it, but she did call her oldest grandson, my older son. They had quite a nice chat, during which he confirmed that he hadn’t called her. Nowadays, a night in the pokey can kill someone or give him some sexual experiences he might wish he never had.